Services | Regex Technologies, Software Development Company in Phaltan. Regex Technologies has the excellent expertise, experience and resources to develop own software products and custom software applications. We strive to focus on the customer and deliver solutions designed around their requirements. Time management and workforce planning are keys to any business. Our application services provide integration with legacy systems, flexibility for future changes, and routine service management and upgrades for optimal performance. Let our application services reduce your costs with a customized, highly scalable solution that can adapt as your needs evolve. 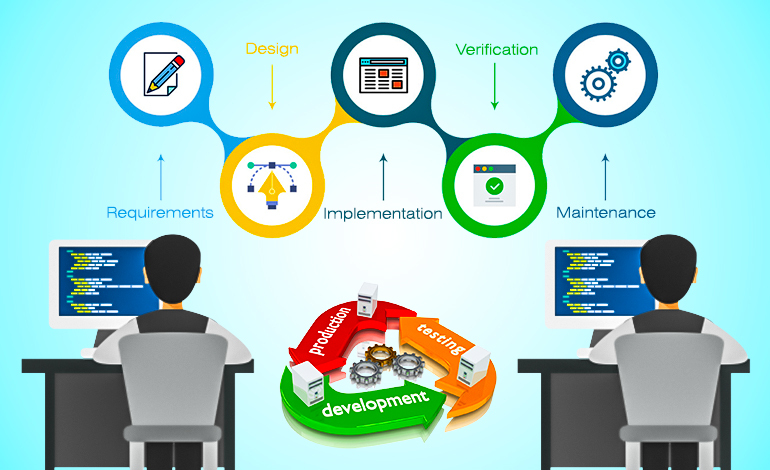 Development work is not easy but our software development firm has professionals who work in such a way that they are able to achieve their targets well within time.